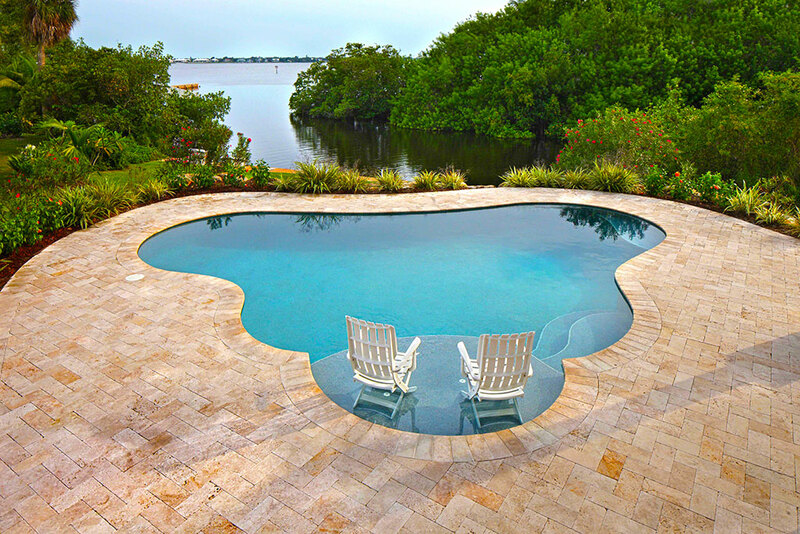 At Apex Pavers & Pools, we create stunning pools and surrounding decks that become the ultimate extension of your Florida home and lifestyle. 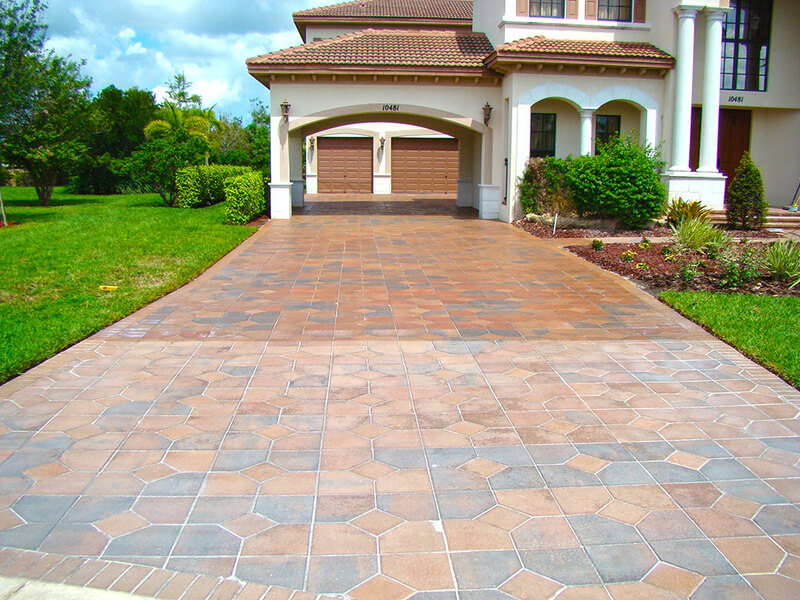 Homeowners: We work together with homeowners to help them idealize their backyard oasis. 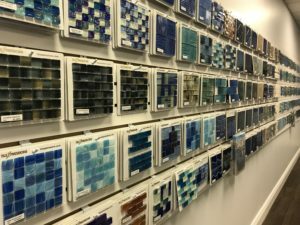 We have several pool interior finishes, coping, tile and decking options for the homeowner to choose from, and our experienced staff will happily review the selections available. We understand the importance of a beautiful backyard retreat, and will take every step to help our homeowners realize that dream. 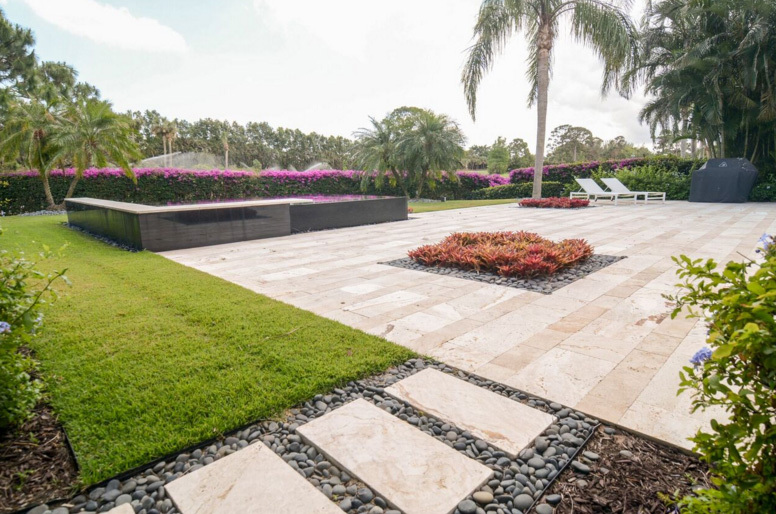 Architects: From blueprints to completion, we work closely with Architects to build commercial and residential pools and hardscapes per plan. We offer a wide range of interior surface, coping, tile and decking materials to match the aesthetics of the home or commercial building. Pool Renovations: We can replace your pool deck with brick pavers, replace the coping, tile and completely resurface the pool. We can also add a waterfall, spa, salt chlorinator and pool equipment specially selected to fit your needs. 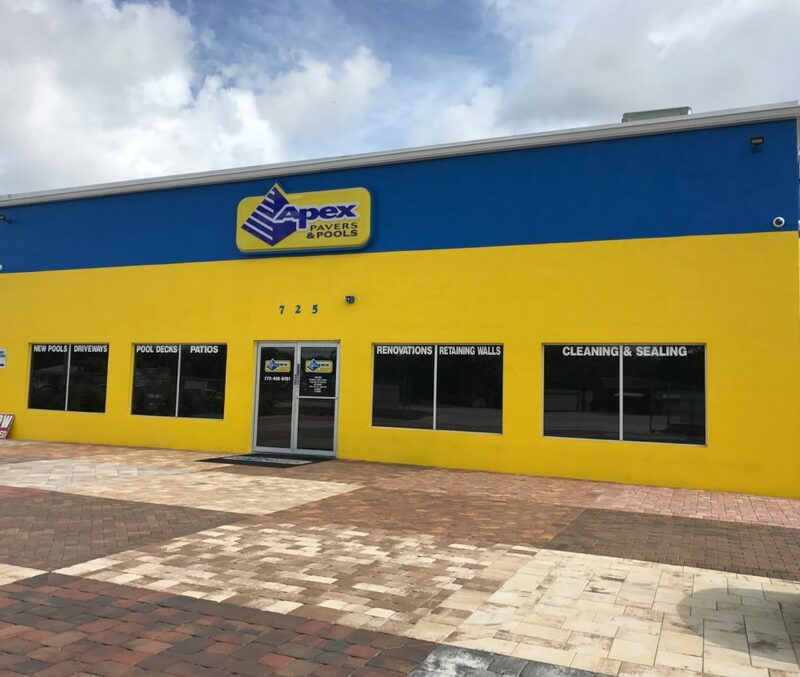 If you’re looking for new pool construction, pool renovation, or deck resurfacing, please contact Apex Pavers & Pools today. We look forward to hearing from you!